A beautiful home in a beautiful subdivision. 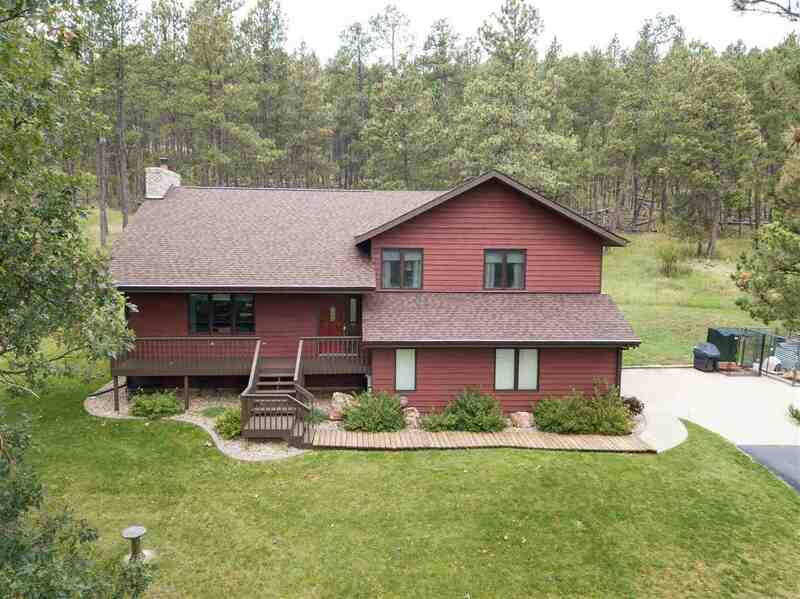 Call Cathy Buckmaster at the REC of Spearfish, 605-210-2222 to view the amazing home. The home has been meticulously cared for. The home just has had a new roof in summer of 2018. The home has gorgeous hardwood floors and an beautiful fireplace in the main living area. Custom window treatments and attention to detail has been given to this home. The upper level features 3 bedrooms, and 2 baths. The master bedroom has a walk-in closet, beautiful tiled shower, and double sinks. The lower level of the home features a family room, laundry, and 1/2 bath. The garage is tuck under style. There is a crawlspace under the living room area of the home. Basement/Substruct: Partial Basement, Crawl Space, Walkout, Poured Concrete Fd.